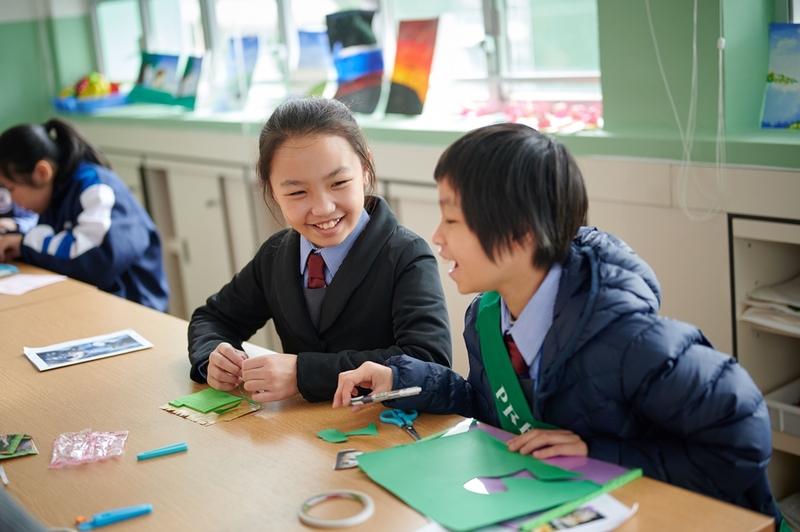 Providing venues for creative expressions to gain pupils’ sense of achievements and satisfaction. 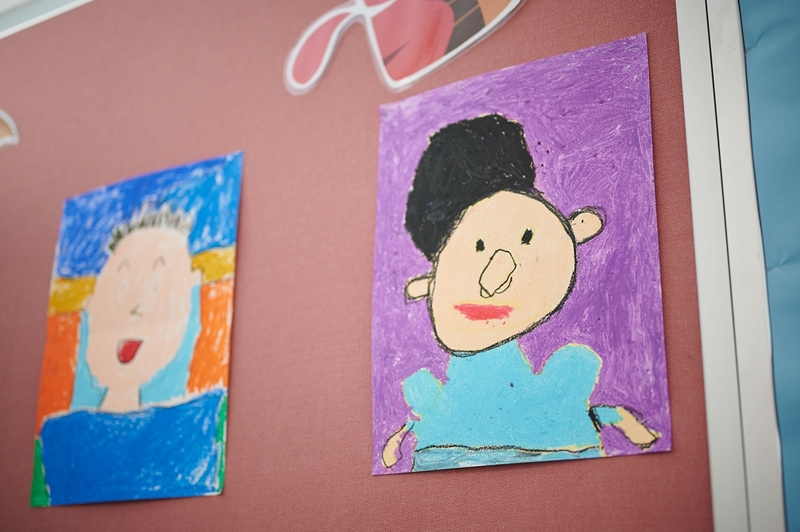 Encouraging appreciation of art pieces to develop recognition, appreciation and criticism of art. 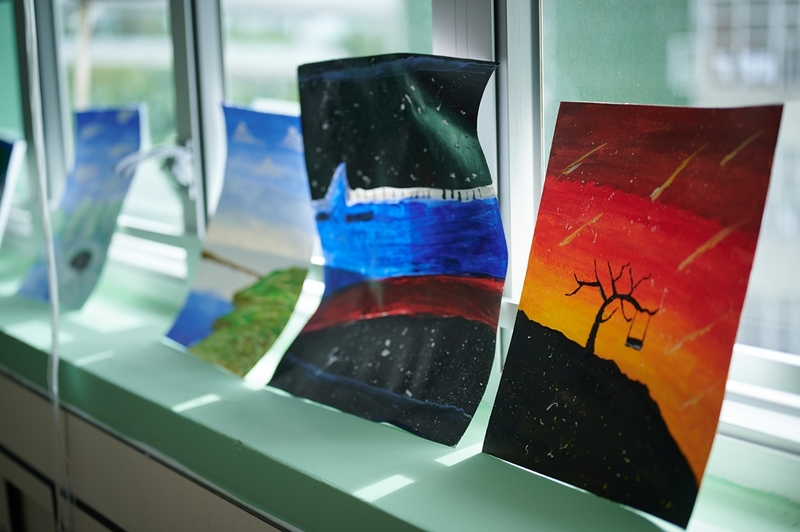 Instilling visual arts into daily life to encourage aesthetic appreciation. 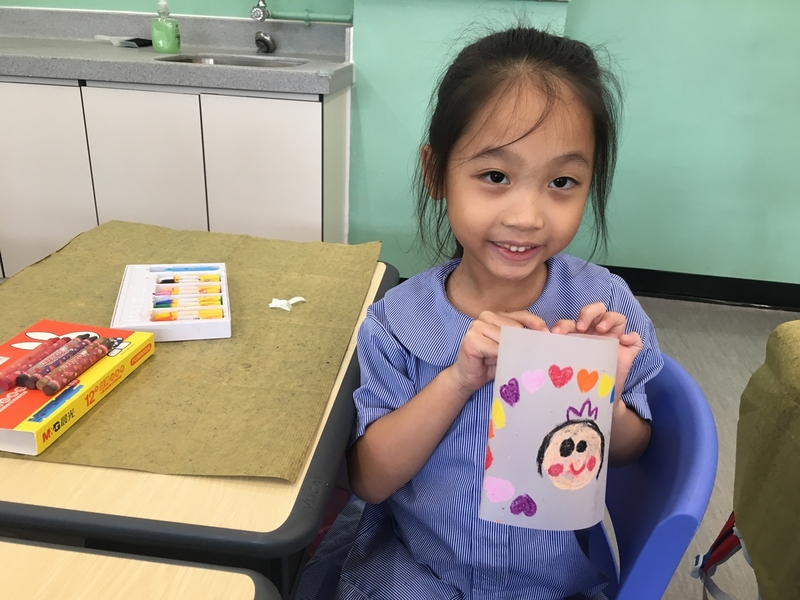 Utilizing various forms and mediums of materials to create and make arts. 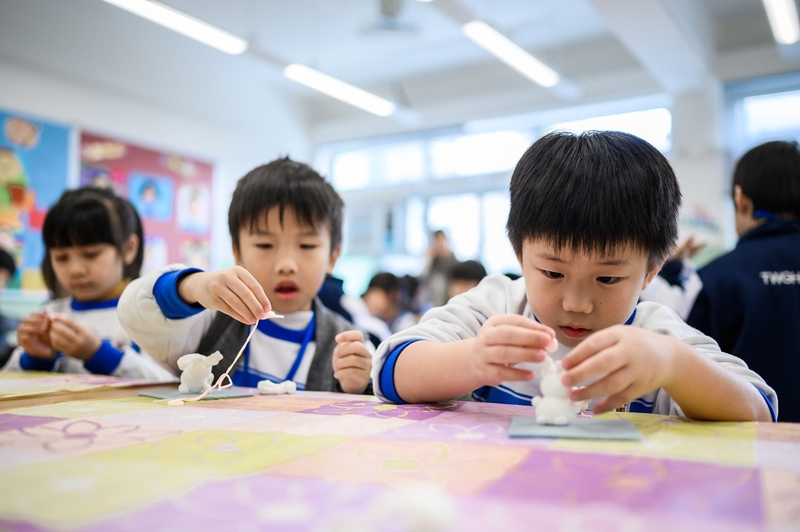 Develop curiosity and growth mindset. 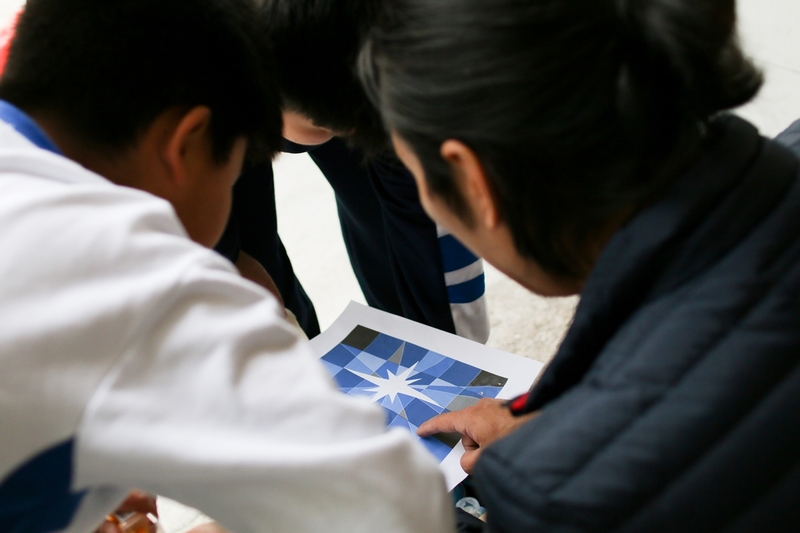 Lessons are given out based on different units to develop pupils’ generic skills and facilitate systematic learning. 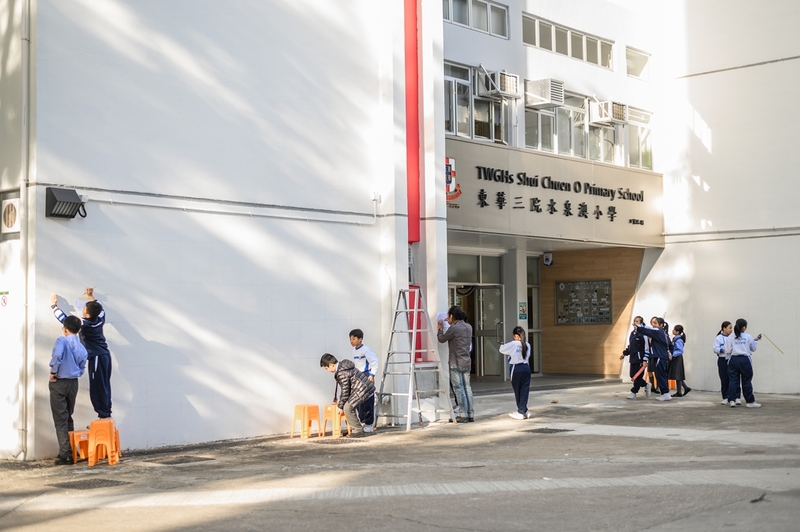 Providing opportunities for pupils to beautify the school environment to infuse art into their lives. 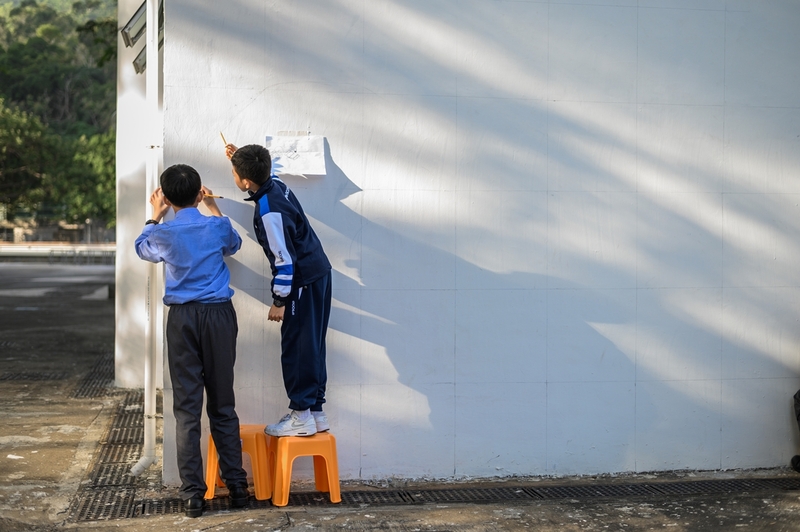 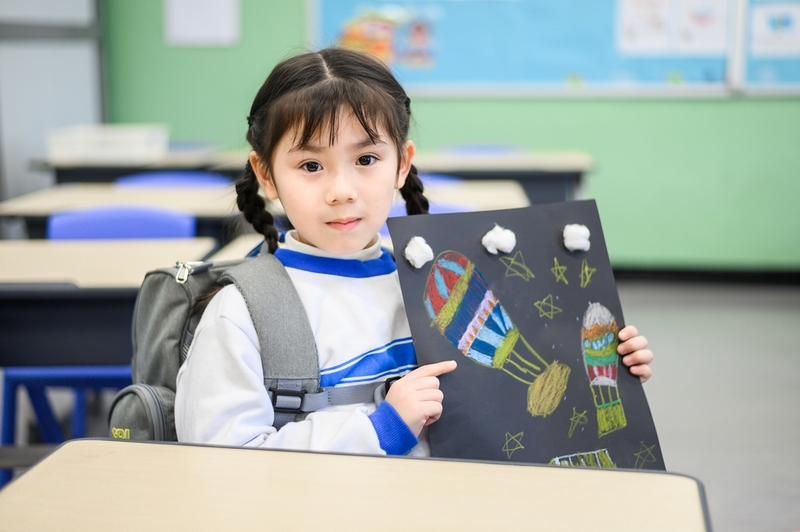 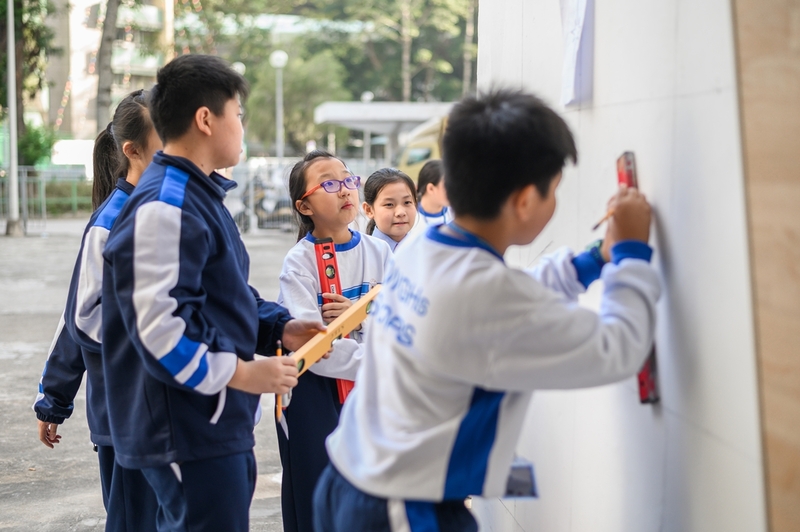 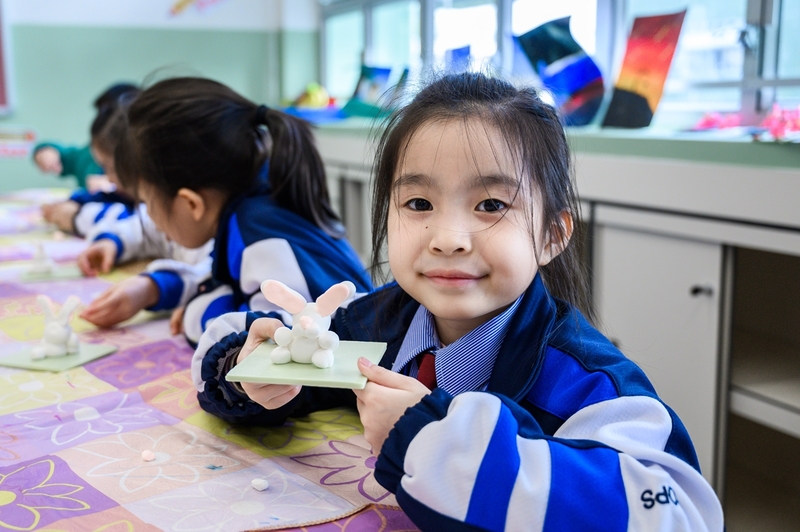 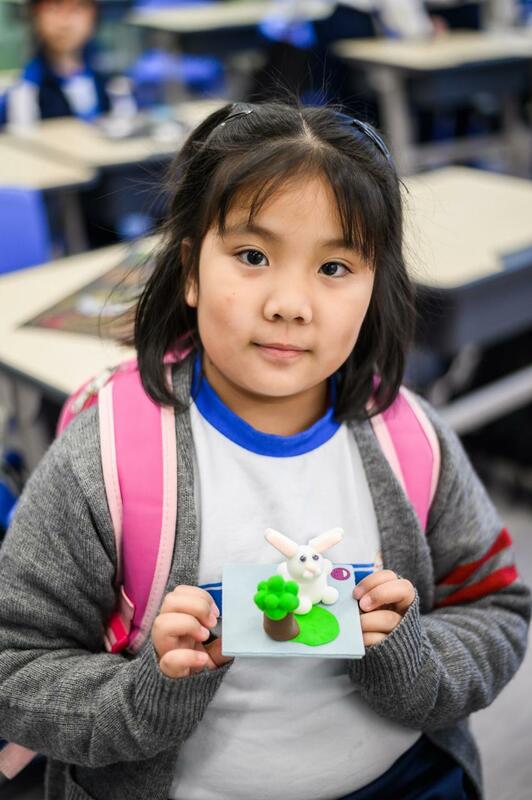 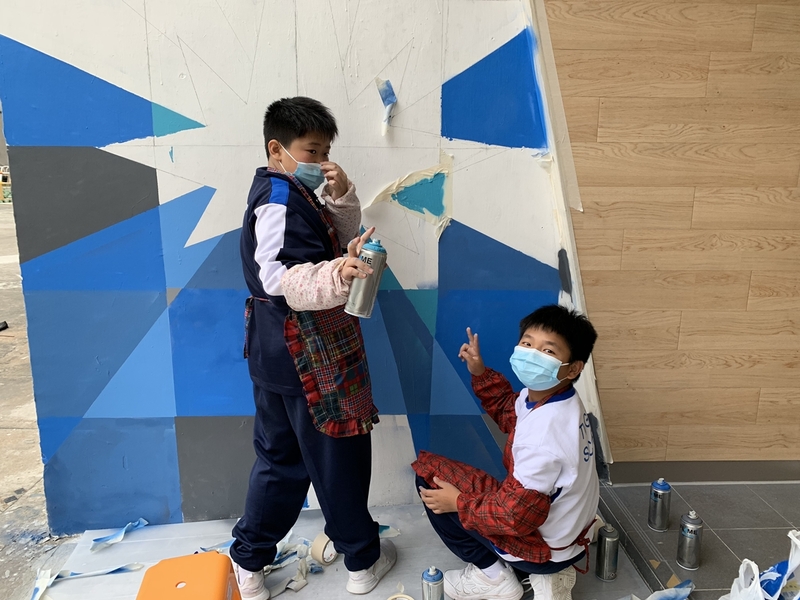 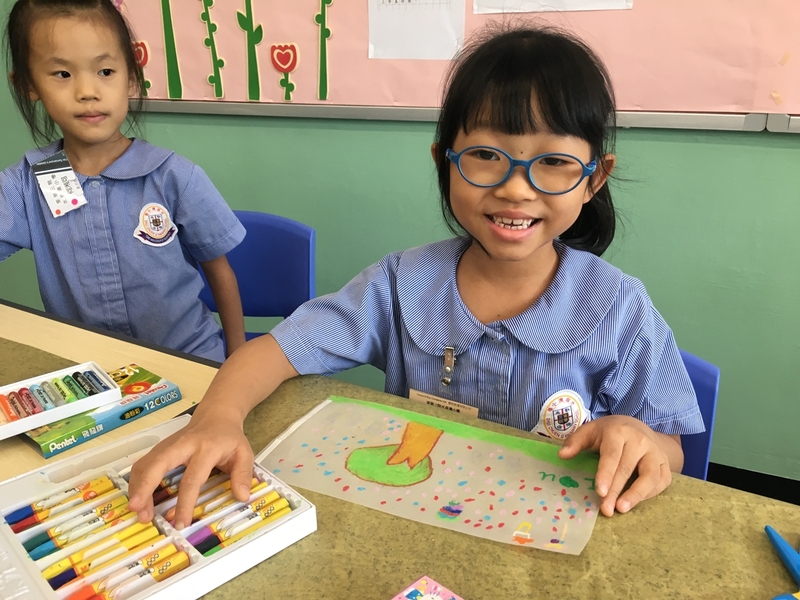 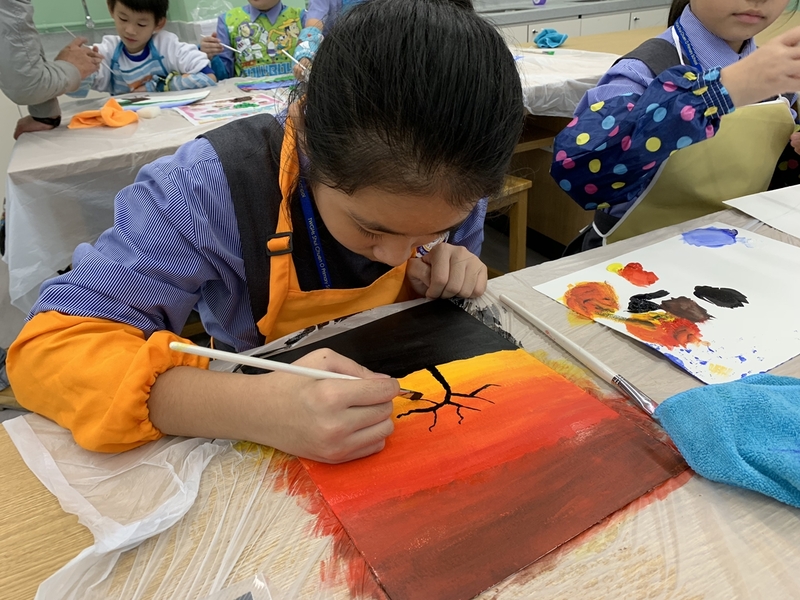 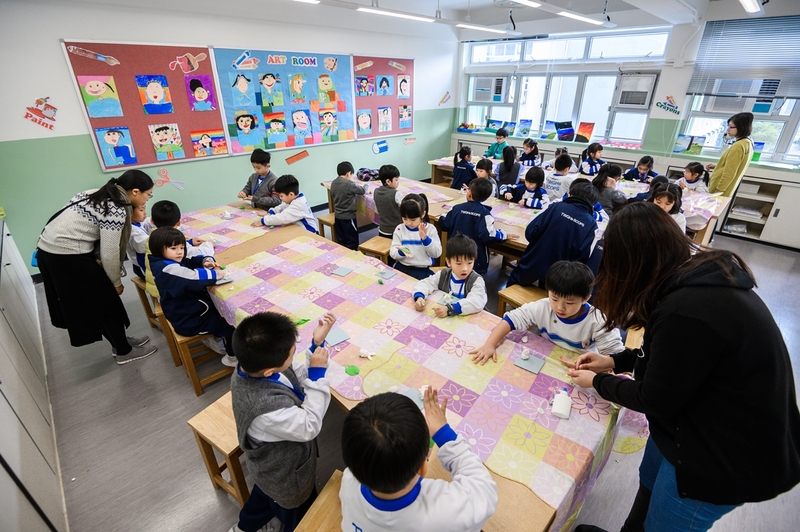 Increase pupils’ sense of achievements through encouraging participations of different Hong Kong-wide and worldwide contests and displaying pupils’ artworks. 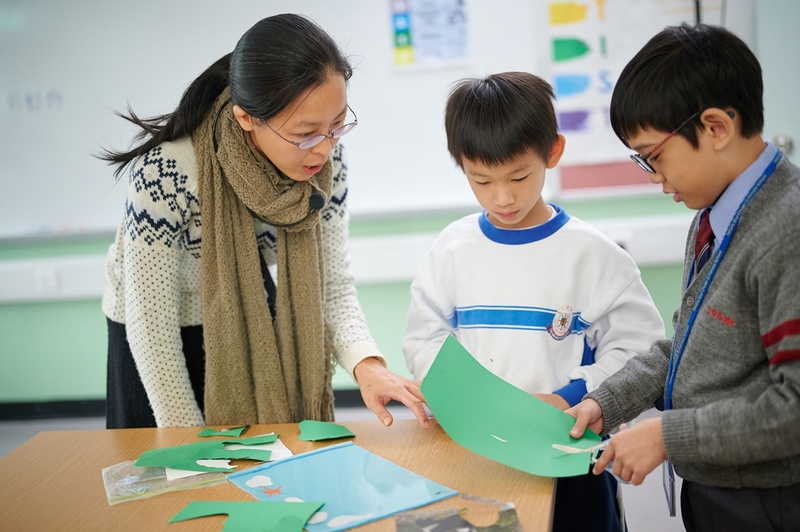 Providing in-class expert art lessons and activities to allow ways of expressions.